Just enter your name, telephone number or email address and a message for us. Do you want to make an appointment? Contact Us and we will call you to arrange a visit. Following a burglary or break-in. If you are locked out or lost your keys. Lock repairs such as upgrading your locks. Security checks for your home. 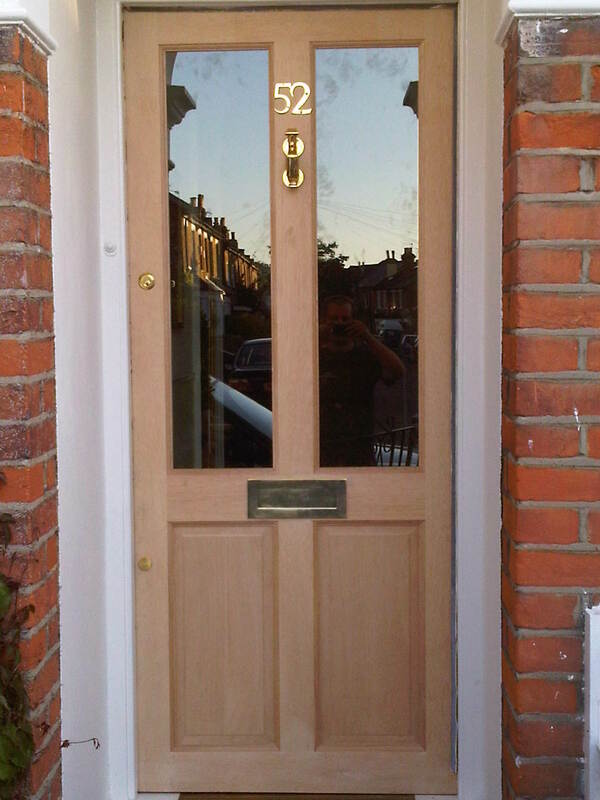 We hang new doors to replace old or damaged doors. Lock repair and lock replacement services. Master Key System install services. 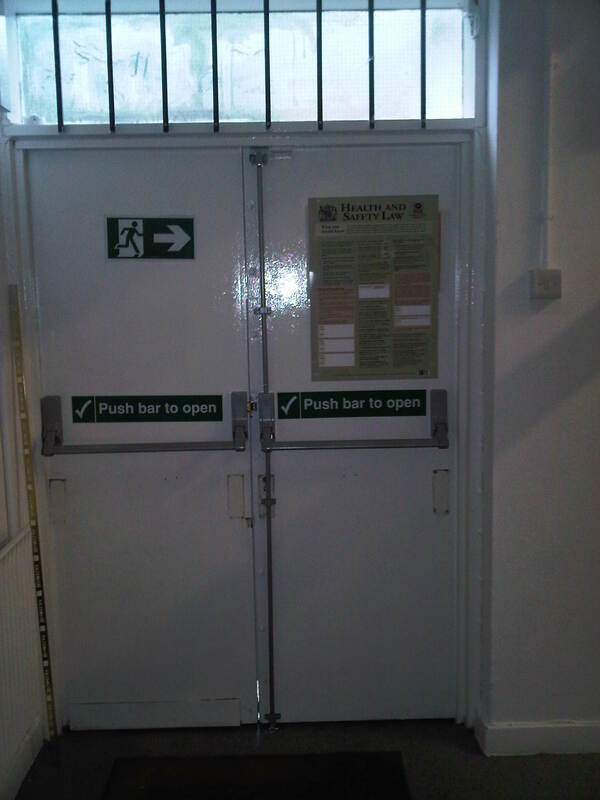 Door Entry & Access Control for small / multi-site businesses. 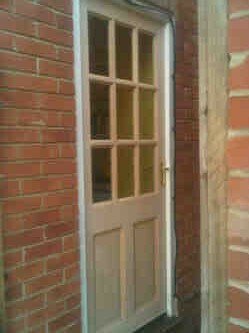 Need damaged or old doors replaced? Talk to a locksmith and not a call centre. 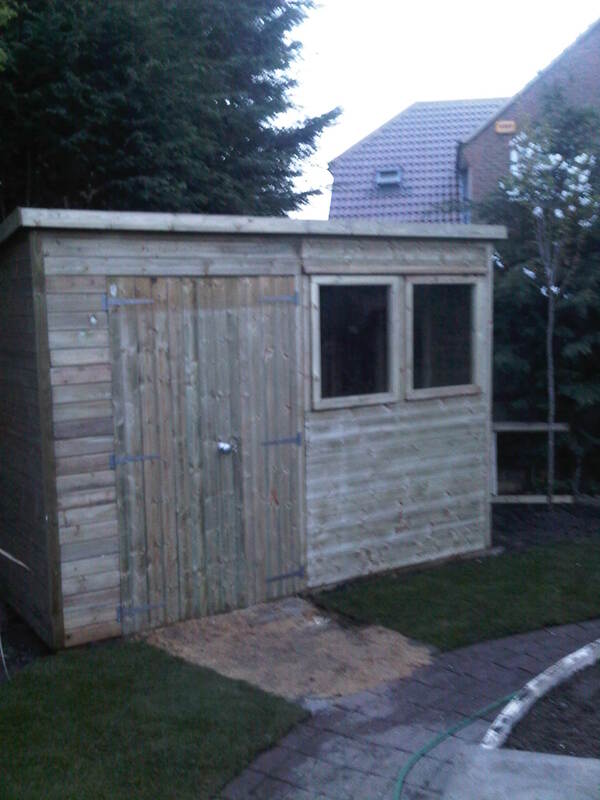 We are fully insured and Police approved. All work is invoiced and fully guaranteed. All prices are quoted in advance. Take advantage of our security survey service. 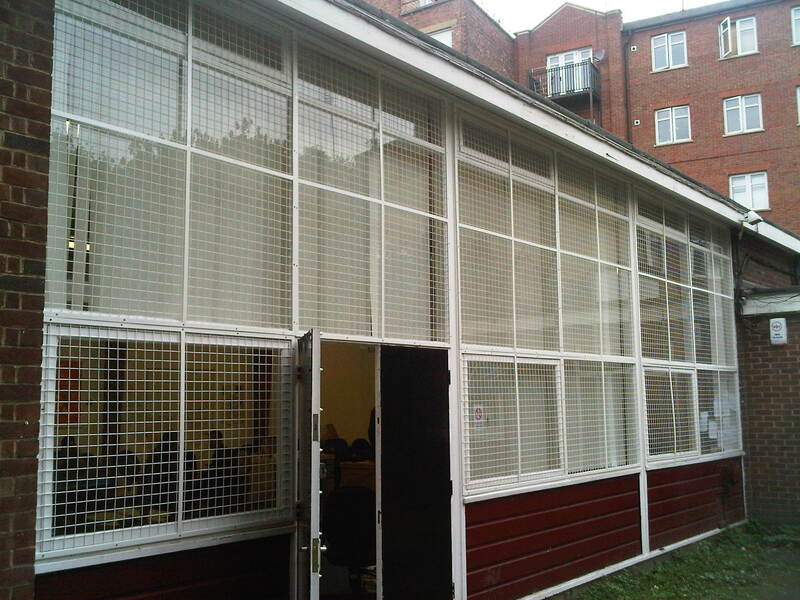 We can conduct a comprehensive survey of your home or business and offer cost effective practical advise on areas of vulnerability and how you can stop it happening again. We can also advise you on current insurance standards for home and business security. Are your keys Lost or stolen or maybe you've broken or snapped your keys? 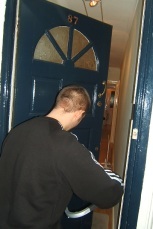 Are you moving into a new house or property and need your locks changed? Give us a call. We carry large stocks of hardware and can complete 99% of lock changes on the spot. We can also cut keys on-site if extra keys are required and are a Certified locksmiths covering Wimbledon, Tooting, Kingston, Chelsea and whole London area. 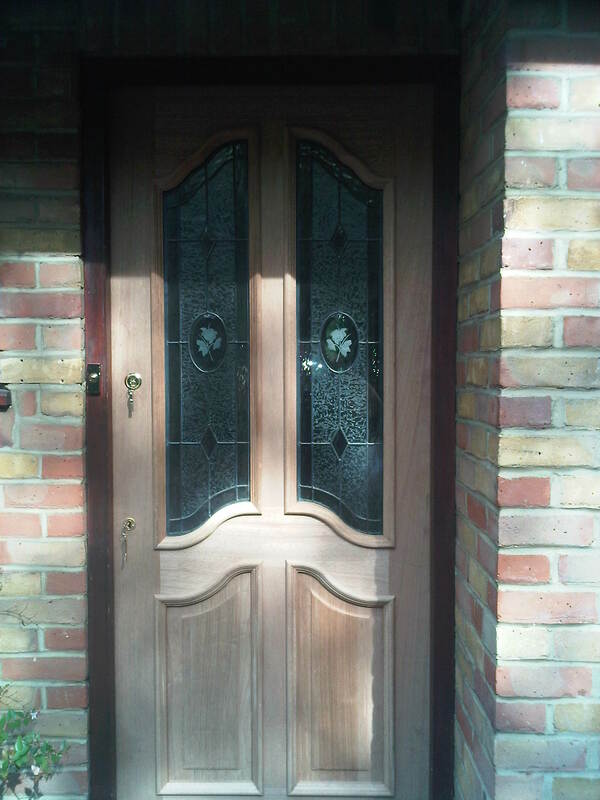 We pride ourselves in non-destructive entry to get you in to your property. We can pick or bypass the majority of domestic and commercial locks. 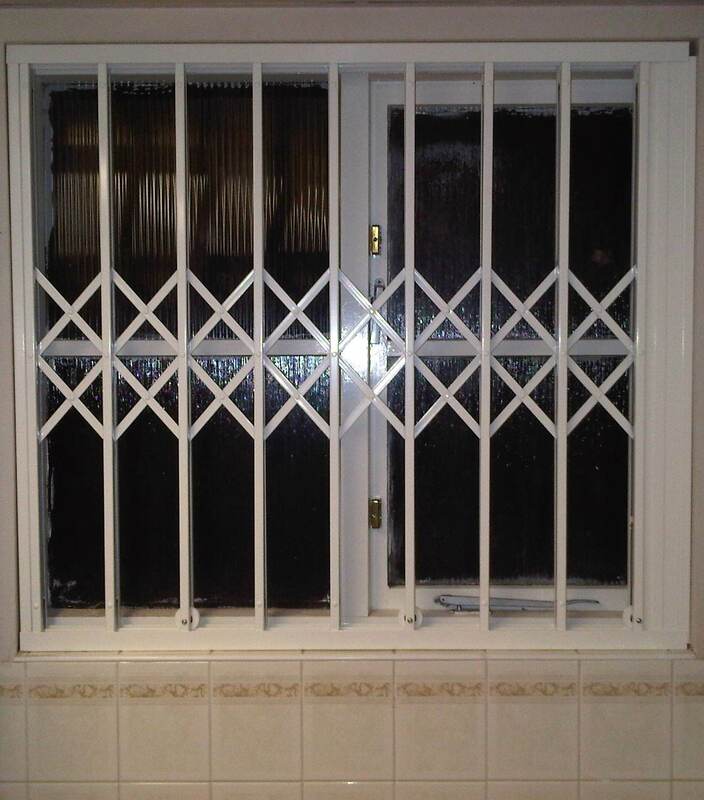 If you are locked out we can get you in without any damage to your doors or property. Please be aware that we will require ID before we gain access to any property. Website creation by Secret Squirrel. ©2006-2019 DPS Locksmiths. All Rights Reserved.